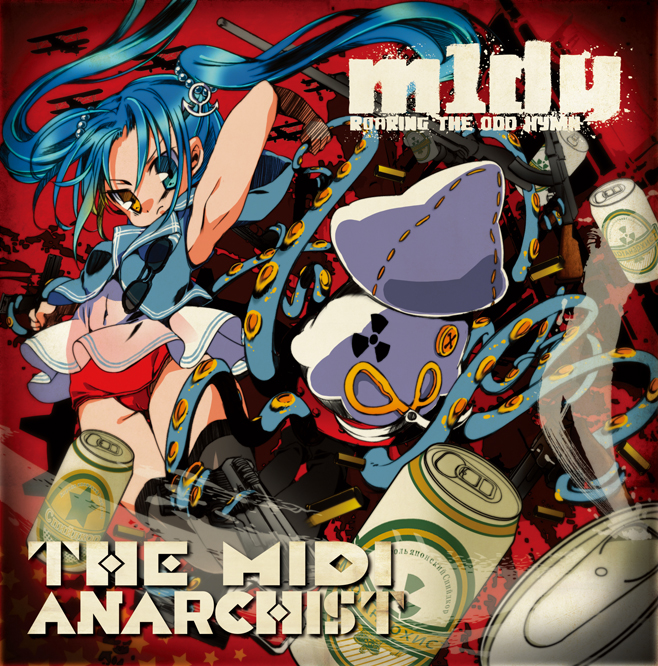 After the 15th anniversary of “Speedcore Dandy”, m1dy has dropped his 4th album! In addition to the roaring shenanigans of m1dy, we have a variety of artists who have come to collaborate, like DJ Shimamura, DJ CHUCKY, DJ DONNA SUMMER, and Bokusatsu Shoujo Koubou (BSK)! This will definitely thrust you even farther into the crazy world of m1dy! This entry was posted in Speedcore and tagged Akira Kanzaki, AKIRADEATH, Bokusatsu Shoujo Koubou, BSK, DJ Chucky, DJ DONNA SUMMER, DJ Shimamura, M1DY, Ozigiri. Bookmark the permalink.